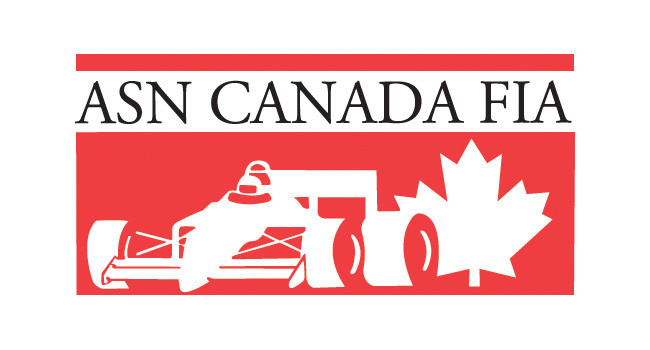 Molecule Offer: Save 15% with Offer Code: CKN15 – CKN | CanadianKartingNews.com | Because Karting is a way of Life! We have teamed up with our friends at Molecule Sports, the best in keeping your sports gear clean, to provide an awesome offer of 15% off your online orders! 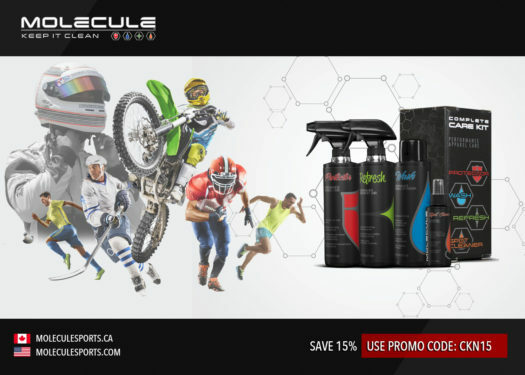 This offer works for both the Canadian and American Molecule websites and can be put towards any item they sell. Visit the site that pertains to where you want the products shipped. Select the products you would like to order. On the right side, enter CKN15 into the coupon code field and click “Apply Coupon”. The updated prices will then be shown. Get your orders in now and keep it clean CKN Nation.